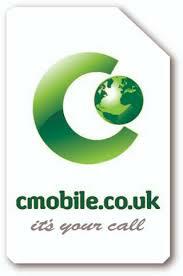 C Mobile promised a greener approach to using your mobile phone. Their idea was to give a proportion of their profits to community renewable energy projects, to minimise waste, offer re-conditioned hand-sets and recycle phones wherever possible. Unfortunately they both launched and folded in 2010 and 2011 – they weren’t able to keep up with the big mobile phone players. But in the short time they existed, they showed how much more this industry could and should be doing. This entry was posted in Business, News 2011, PR & Marketing, Technology & Design and tagged Mobiles, Recycling, Waste.